The days when bodybuilding used to be the only Category are long gone. 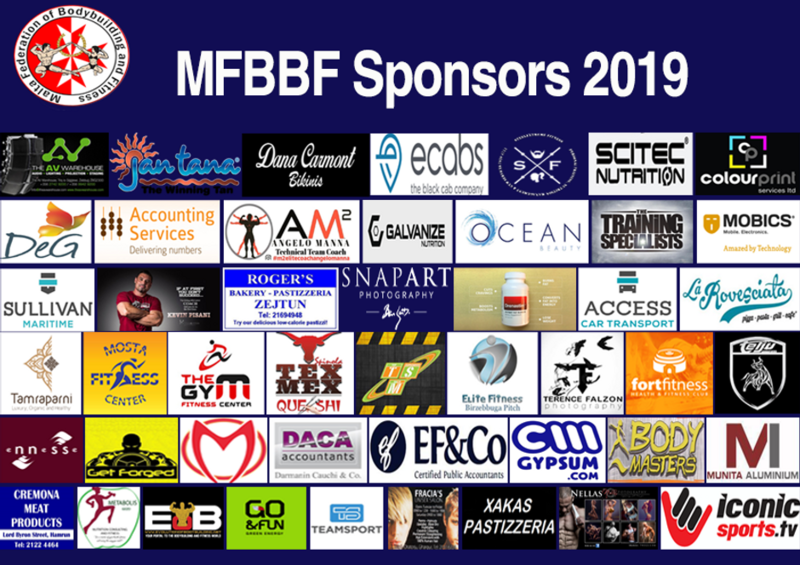 Today MFBBF has several categories both for male and female fitness enthusiasts. Each category has its unique criteria and characteristics in such a way that prospective competitors can choose the category most suited to their goals and ideals. Categories currently catered for by MFBBF are listed below and each link will open the relative page where you can find all the necessary information about the category, the rules and useful downloads. Make sure to check your favourite category's page on a regular basis for any updates.